The Vodafone Fiji Bati side will host Toa Samoa in Four Nations qualifier at the ANZ Stadium in Suva in October. The Fiji Bati defeated Papua New Guinea in the Melanesian Cup earlier this year to set up the much-awaited clash. 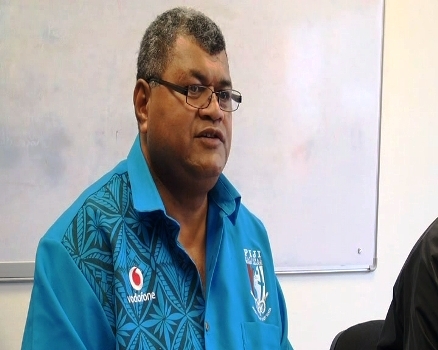 Fiji National Rugby League Acting General Manager, Ilaitia Naqau says the home-crowd advantage will brighten the Bati side’s chances of winning and making their debut in the Four Nations tournament. The winner of this match, to be held on October 17th, will secure the final spot in the Four Nations tournament against New Zealand, Australia and Great Britain. Meanwhile, talks are still underway to find a candidate for Fiji Bati coach, to replace former mentor, Rick Stone.